Some say that a common wound throughout society is we are "not good enough." I definitely resonate with that at times. Do you? 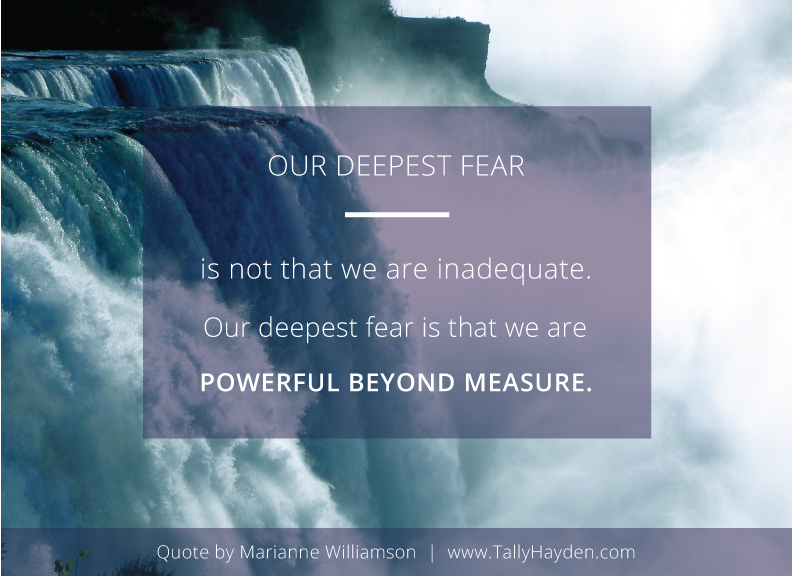 Grab your tea or coffee and reflect on these words for yourself from Marianne Williamson, A Return to Love: Reflections on the Principles of "A Course in Miracles".